The addition of Android devices to the list of those that can run Windows programs by using Wine is an exciting step forward for many people, until you realize you need an external keyboard for it to work. There is another solution, however. Wine is a program designed to allow Windows programs to run on another operating system. It’s been around since 1993 and enables both Linux and MacOS to run those programs. 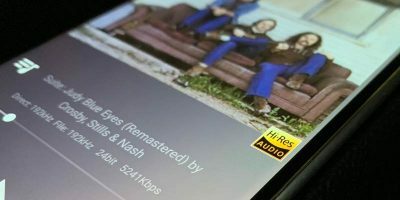 It also works with Raspberry Pi, and recently Wine released a version of the application for Android. 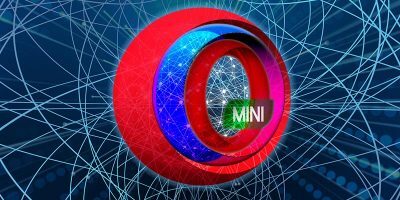 There is one striking difference between an Android device and all the other operating systems Wine has worked with in the past. 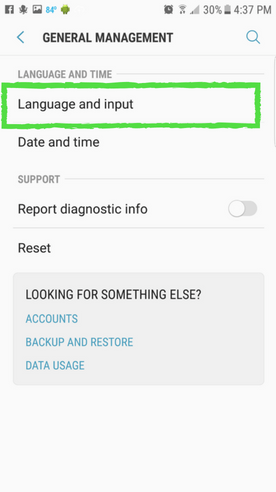 The others use a keyboard for inputting information, but Android does not. To use Wine you need to attach a physical keyboard to the device. 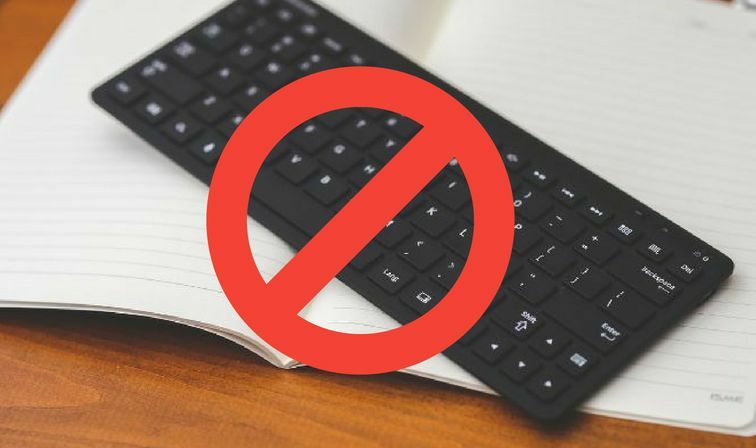 However, there is a way to avoid that and use a touchscreen keyboard with the program. 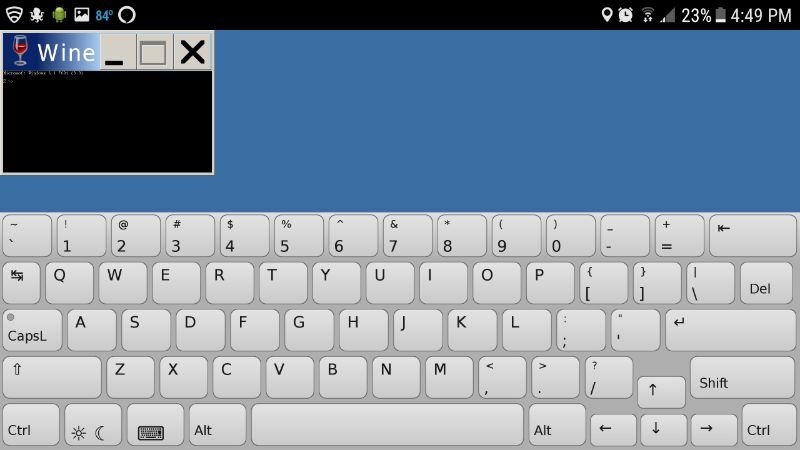 Using Wine with your Android does have issues, but the missing keyboard is probably one of the most deterring. 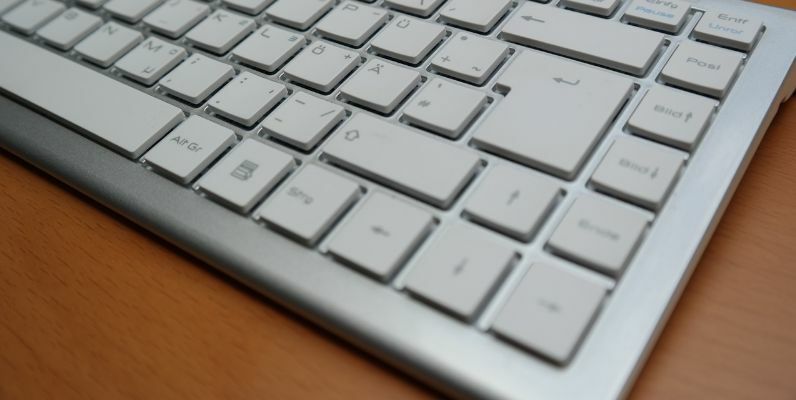 Having a mouse would be useful as well, but a keyboard enables you to do the job of a mouse using the arrows, tab, and enter keys. 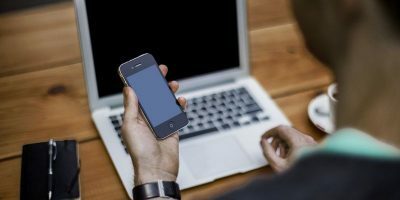 Just when it seems like there won’t be much you can do with Wine after you have it installed, there is a way around using an actual physical keyboard by downloading two Android apps, Clavis Keyboard and ShowKey. The Clavis keyboard replicates a PC keyboard complete with arrow keys and other keys you won’t typically find on a smartphone keyboard. It allows you to manipulate items on the screen that you would usually tap on such as moving from one dialog box to another. The touchscreen feature in Wine doesn’t seem to be working very well yet, so this is a nice backup in case tapping the screen doesn’t have the desired result. 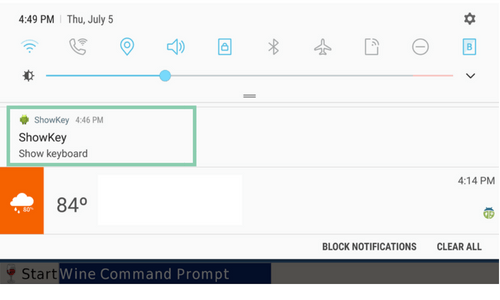 ShowKey enables your phone to display a keyboard where there is none by clicking on the app’s notification that appears in the pulldown menu. This puts the keyboard on the screen while Wine is running. 1. 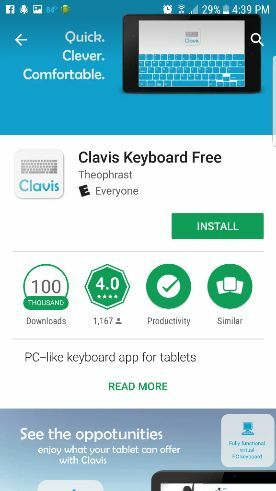 Go to the Play Store and download Clavis Keyboard. 2. Click Install and wait for the program to complete the installation. 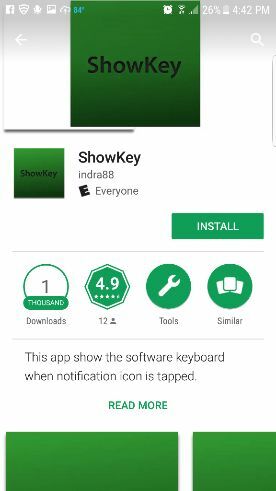 Since you are already in the Play store, search for ShowKey and install that program as well. 3. 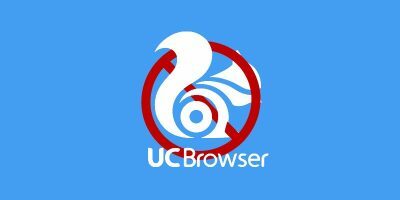 Go back to Clavis and open the app from your app drawer. 4. Enable Clavis by going through the three setup steps it displays. 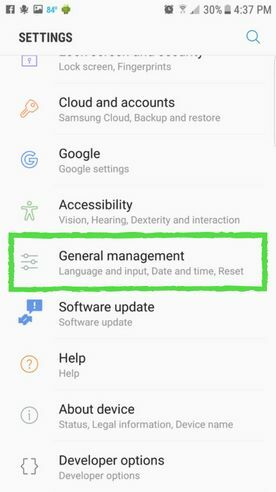 Next, choose the “Language and Input” menu. 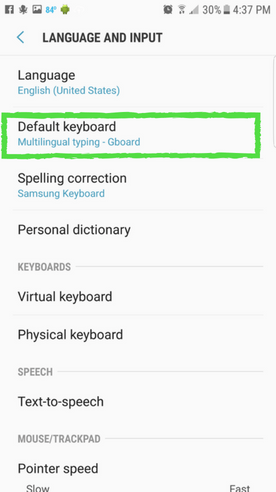 Open the default keyboard option. 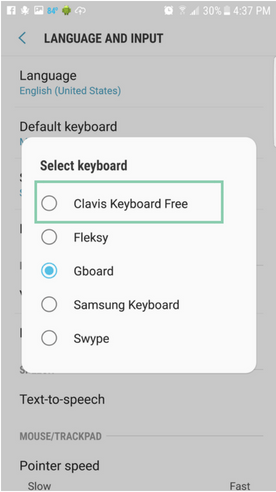 Select Clavis as your default keyboard. 7. 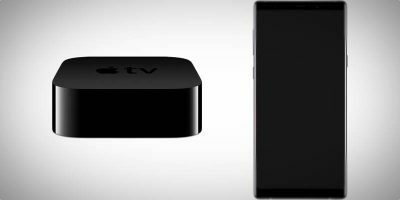 Pull down the top bar and tap the ShowKey notification. 8. 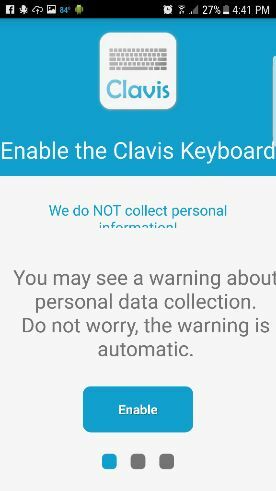 The Clavis keyboard will appear on the screen ready to be used with Wine. The goal of the Wine Project is to allow smooth execution of Windows-based programs on your mobile phone. 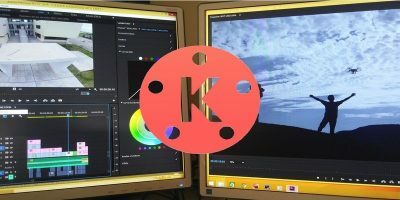 Imagine being able to go back and forth between your Android apps and the Windows environment just by opening one program. 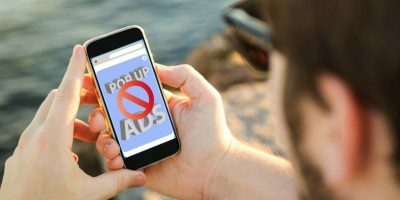 As you use Wine with your Android device, though, you’ll notice there are still a lot of glitches. It will be a while before that smooth execution is possible. But having a keyboard to use will make your early experiences with the program a little more satisfying.